Add all ingredients to a cocktail shaker with ice. Shake and double strain into a martini glass. 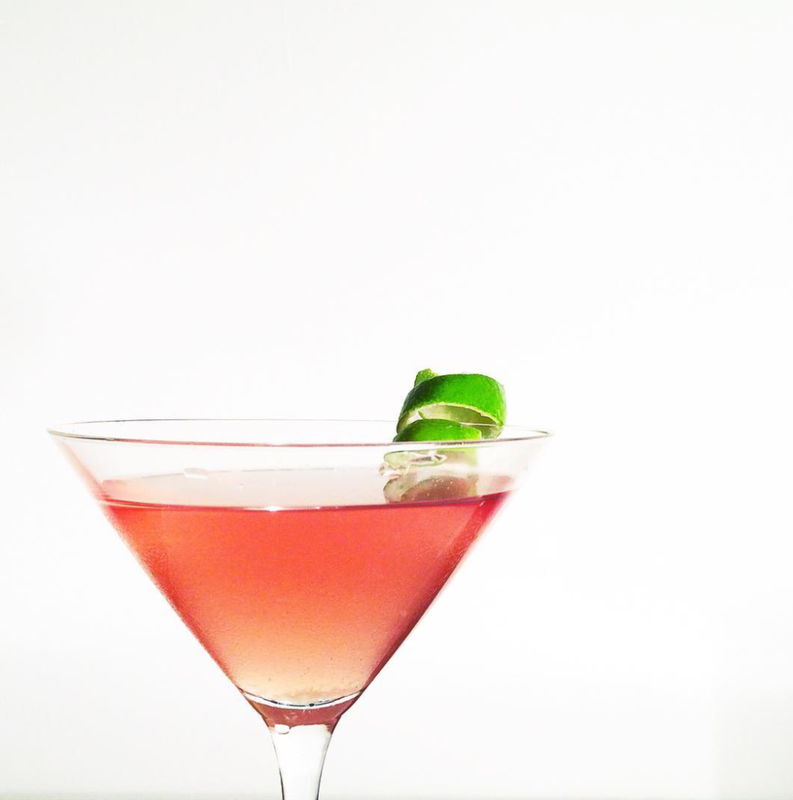 Garnish with lime twist.